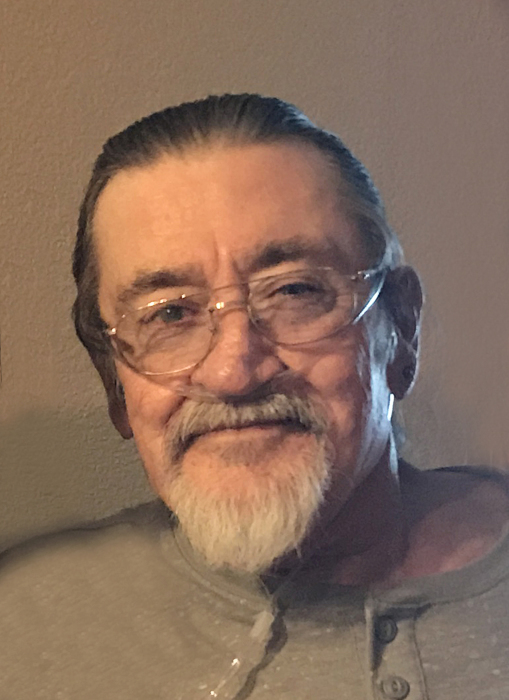 Dave Grotewold joined his loved ones in Heaven on September 6, 2018. He was surrounded by his family in his home in Arizona. Dave spent his time with his family, his Pitbulls, and riding his motorcycle with the VNVMC. He is survived by his wife Penny, of 47 years, his children Dax, Angela (Shawn), Stacy and David, and his four grandchildren Kailey, Kaden, Rylan, and Berlin. Dave is a Vietnam Veteran and served in the United States Navy from 1969-1971. Dave owned and operated Reardon Mortuary in Simi Valley, California before retiring and relocating to Arizona.